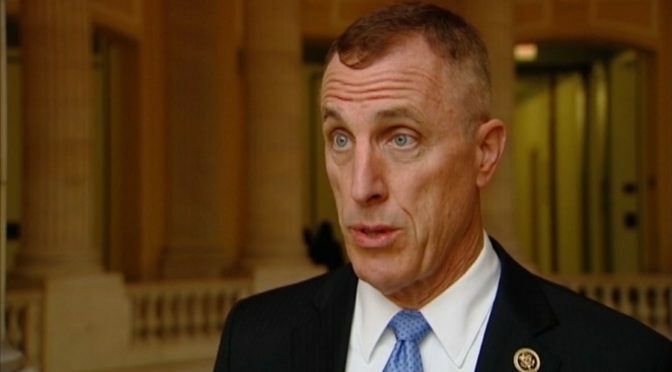 Last Wednesday, Representative Tim Murphy (R-PA) had an affair with Shannon Edwards, a married woman half his age. Murphy was forced to reveal the affair when the Pittsburgh Post Gazette succeeded in a court motion to unseal divorce documents. They also discovered that it is possible that Rep. Murphy abused the resources of his office over the course of his affair. This is significant to the disability community because Rep. Murphy may have been abusing the resources of his office during the time he was pushing for the Murphy bill to pass. Rep. Murphy has long been one of Congress’s most vocal champions of forced psychiatric medication. In 2016, Rep. Murphy championed the “Helping Families in Mental Health Crisis Act,” better known as the Murphy bill, which would, in its original form, have increased funding for forced medication and institutionalization of people with psychiatric disabilities. His bill would also have gutted state Protection and Advocacy organizations, one of the only places disabled people who have been abused can seek legal help and advocacy. A watered-down version of the bill made it through the Senate as part of the 21st Century Cures Act. Rep. Murphy and Ms. Edwards first met when she contacted his office to volunteer to do work on his mental health bill. Court documents indicated that they carried out their trysts in Pittsburgh, Washington DC, and Miami, all under the guise of advocating for the Murphy bill. Ms. Edwards is only two years older than Rep. Murphy’s own daughter. Both she and the congressman were married while carrying out their affair. When she first heard the news of Rep. Murphy’s affair, Eric Warwick, a neurodiversity activist from Washington state was a little less diplomatic. “It’s like getting Al Capone on tax fraud,” she remarked. When NOS Magazine called Rep. Murphy’s office to inquire about the role Ms. Edwards may have played in the passage of the “Helping Families in Mental Crisis,” Rep. Murphy’s office declined to comment, only saying that it was a private matter and that the congressman will not speak about any further. Rep. Murphy is up for reelection in 2018. It is not yet clear if this scandal will affect his reelection.